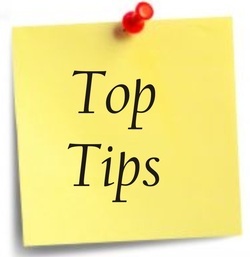 1) Don't put any personal information online – like your address, email address or mobile phone number. 2) Think carefully before putting pictures or videos of yourself online. Once you’ve put a picture of yourself online most people can see it and may be able to download it, it’s not just yours anymore.